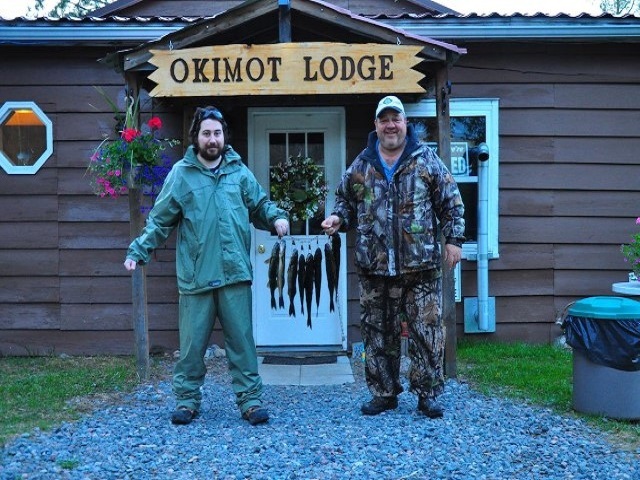 Come to the peaceful shores of Tomiko Lake where Okimot Lodge has established 50 years ago. 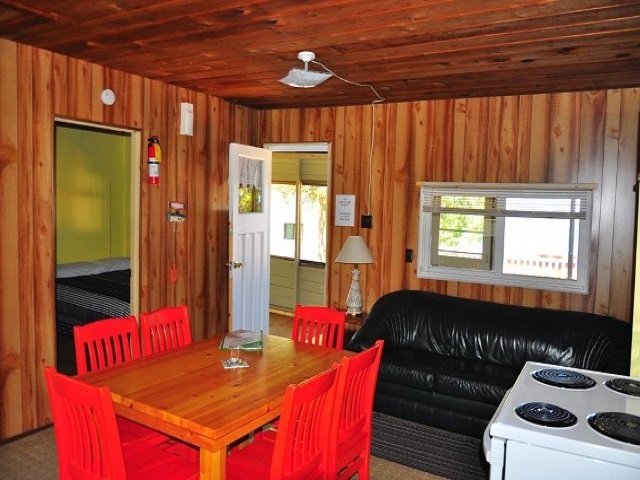 We are located 40 miles north west of North Bay with good roads all the way. 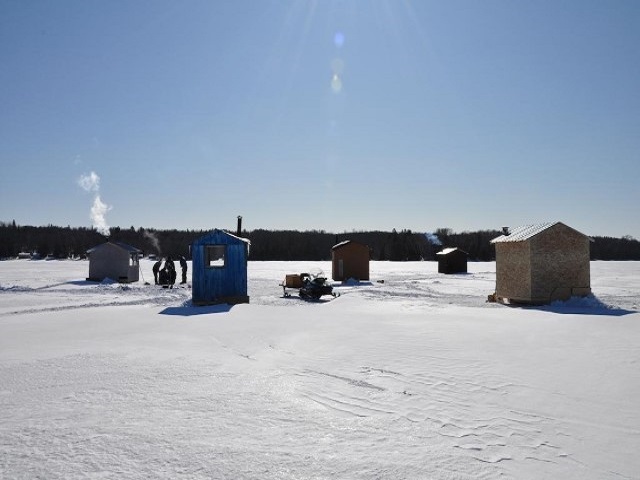 Tomiko is a good sized lake with an average depth of 30 feet and fishing is great for walleye and smallmouth especially in the spring and late fall. Our “hassle free” 14′ aluminum boats with up to date Johnson motors and padded swivel seats will also take you to two adjoining lakes. One is sheltered and provides excellent fishing for largemouth in the weed beds. Tomiko’s north shore is almost completely unoccupied land ensuring minimal boat traffic. 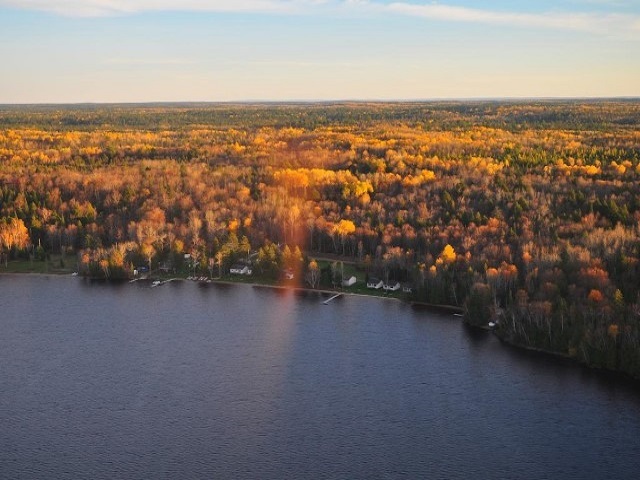 The many logging trails around the lake invite you to explore the beauty of Northern Ontario by ATV or mountain bike. Wildlife and bird viewing is possible from existing tree stands. Other activities like golfing, horse-back-riding, shopping or a visit to the museum are all available in the West Nipissing area.